Luisa, a Scholar at Schenectady High School, and Becky, her mentor. Othman, a Scholar at Albany High School, and Zach, his mentor. Interested? Download our mentor brochure. Email or call Ben Sweet for more information: bsweet@crsas.org or 518-935-1046. Our Scholars aspire to attend college, but lack the financial, academic and social resources to get there. Students are selected for the program based on financial need and academic promise. Sponsor–A--Scholar provides tutoring, mentoring and financial assistance that changes the lives of the students we support. Mentors are the secret ingredient in our Scholars' successes. Mentors help our Scholars to build the confidence they need to achieve their academic dreams. In 2018, Sponsor-A-Scholar joined the National Quality Mentoring System, which highlights our commitment to adhering to best practices in mentor screening, training and support. Ask for help when they need it from Sponsor-A-Scholar staff. Ask for help when they need it from their mentor or Sponsor-A-Scholar staff. 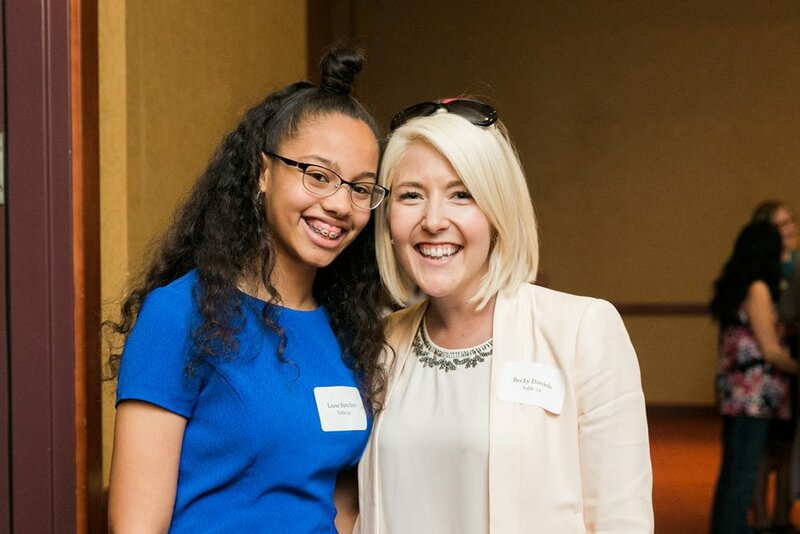 Mentors in our program offer an additional perspective to the student without replacing the parents, guardians, teachers or guidance counselors who already support our Scholars. Mentors serve as a trusted adult friend who can help connect the student to new experiences and ideas. All of our mentors have earned at least a two-year college degree so that they can guide Scholars through the college application and selection process.